Here’s my blog – posting to twitter! A simple thing called manners – apparently it’s coming back into fashion, according to the BBC – these are things you pick up here in the UK! Five Chinese women are sitting upright in their chairs, designer handbags at their heels, listening attentively to a trendy Chinese Tatler magazine photographer describe how to pose in public. He is talking makeup, light and cheekbones. 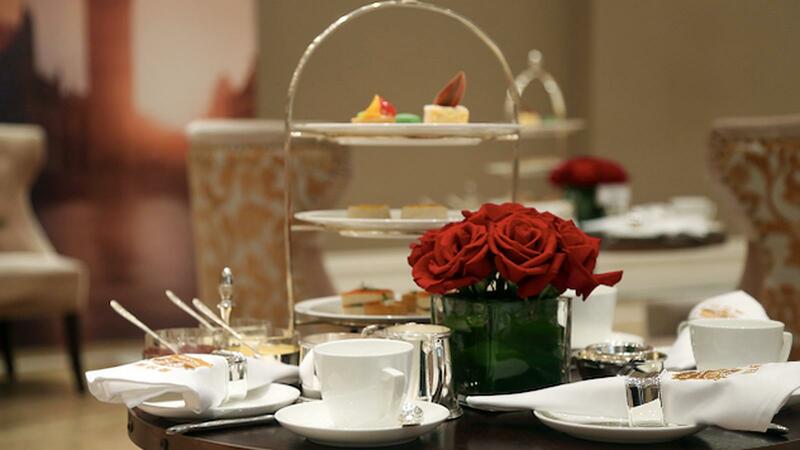 The room is decorated with Pierre Frey wallpaper and the participants sip tea out of a Bernardaud tea set. Notepad in hand, they are learning the dos and don’ts of camera etiquette. The course entitled “How to pose elegantly in front of the camera” is one of many offered by Institute Sarita, a modern-day version of European finishing schools that caters to Chinese nouveaux riche. Other courses offered by the school, located in the trendy Sanlitun district of Beijing, include how to raise children, proper table manners and luxury brand pronunciation. “Most of my clients had an embarrassing moment, overseas or during a business dinner. They come here because they want to make thing easier for themselves,” said Sara-Jane Ho, the perfectly groomed school founder, as she sat in a drawing room furnished with imported French antique furniture. “It’s mostly learning about how to behave in an international environment,” said Ho, who herself studied etiquette at the Institut Villa Pierrefeu in Switzerland, one of the last proper finishing schools in the world. So far she has attracted a couple hundred wealthy Chinese to her courses. She is opening a Shanghai branch in May. With 190 billionaires and more than two million millionaires, China tags just behind the US in number of high-net-worth individuals, according to research from Forbes magazine and Boston Consulting Group. Many of these fortunes have grown rapidly, in lock-step with China’s newly expanding economy and multiplying business opportunities. Some who find themselves newly wealthy have little knowledge or training in how to behave in international business or social events. As a result, some businesspeople may appear uncouth and blunt to their western or Asian counterparts. Finesse, on the other hand, can smooth many business transactions. 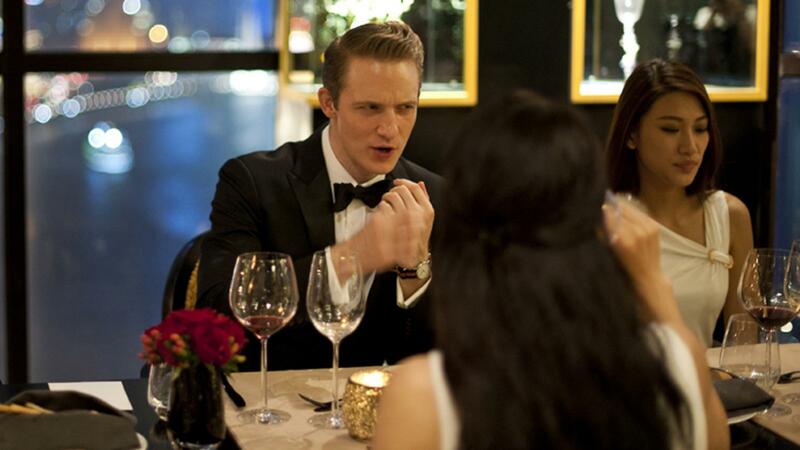 “Simply knowing how to be comfortable with a knife and fork can be a deal clincher,” said James Hebbert, who represents Seatton, a British etiquette school in China. 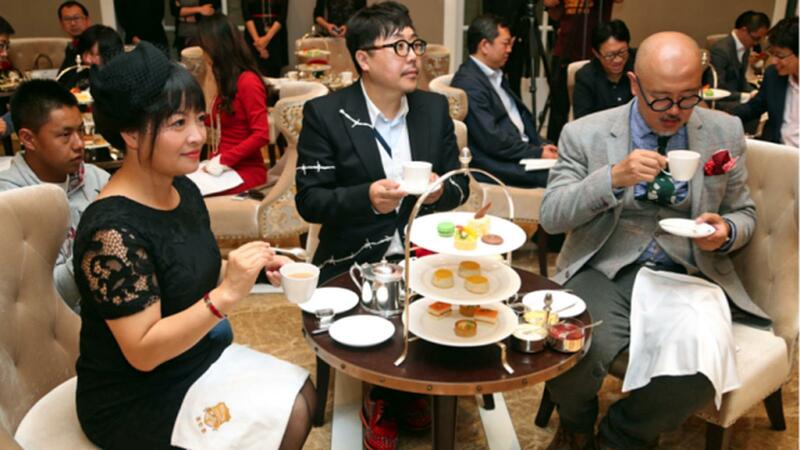 Clients who attend etiquette courses in China include government officials, children enrolled in overseas schools, wives looking to entertain important guests and those who enjoy travelling abroad. If learning how to peel an orange with a knife and fork may seem slightly superfluous in Europe, in China the newly rich are ready to pay what it takes to acquire the manners that come with their new status. “The next time I visit Milan and dine in a nice restaurant I can confidently tell my husband he shouldn’t hold his knife like a dagger,” said a participant of a two-hour Western dining etiquette course with James Hebbert in Shanghai, who didn’t want her name used. Hebbert charges 20,000 yuan ($3,243) per group of 10 for an afternoon session. Institute Sarita’s most popular course, “Hostessing”, costs 100,000 yuan ($16,216) for 12 days in which the client learns skills ranging from engaging in small talk to pairing wines with a meal. With more than 100 million Chinese travelling in 2014, misbehaviours have grabbed headlines worldwide. Among the most extreme: defacing an Egyptian sculpture, throwing boiling water on a flight attendant and urinating outside. In October, China’s National Tourism Administration issued strict guidelines on how to behave while travelling. In a 64-page booklet, Chinese tourists are warned against peeing in swimming pools, stealing life jackets from planes and leaving footprints on the toilet seat. Punishments for such behaviours include fining tour operators and blacklisting rude tourists. “The Chinese have no manners. It’s just not something that is taught by parents. I am always surprised when men hold the door for me in Paris. This would never happen in China,” said Yue-Sai Kan, a Sino-American TV host and producer, and author of Etiquette for the Modern Chinese, a national bestseller that has sold more than three million copies. Today, Kan lectures on etiquette and trains Chinese contestants for the Miss Universe contest. While some of what is perceived as rude by Westerners stems from cultural issues — the notion of public space and privacy is very different in China — other ill-manners date back to the Cultural Revolution when all that was seen as sophistication was considered bourgeois and severely punished. “Let’s say that when you’re struggling to get food you are not thinking about private space,” Ho explained. What can seem to an outsider as impolite today — such as pushing, queue barging, speaking loudly or picking your nose in public — is common behaviour for the majority of Chinese. But as China opens up and engages with the world awareness is growing among the population on how they are being perceived overseas. To disassociate themselves from this reputation, many of the new elite are seeking refinement at etiquette schools. At the same time, they are looking to good manners as a new form of status symbol. “[The Chinese] understand that their position as the most powerful country in the world puts them in a situation where they need to learn about other cultures and behaviours so as to smoothen political and business relationships,” said Viviane Neri, principal of Institut Villa Pierrefeu, in an email. You’ve heard it before. Probably from your own mum, But, here’s proof, as if you needed it, that she really did have all the answers. We went to question and answer site, Quora, for some of the best pieces of advice from the world’s wise and long-suffering mums. Johnson’s mother taught him that other people are just as important in their own life-narratives as you are in yours. The idea, he wrote, is particularly valuable for children as they learn to compromise, share, and live with others. “A few years back, during one of these major debates between my father, brother, and I, my mom said to me, ‘Do you want to be right, or do you want a relationship?’,” he wrote. Now, when push comes to shove, he comes back to these words “because there will be no relationship if you always seek to be right in life”. I found this great blog on fashion from Oxfam in the UK. Saw this on the BBC… looks like the job market in the UK has picked up! The UK’s leading employers are “fighting it out” for a handful of top candidates, as the graduate jobs market continues to improve, a report says. The report by the High Fliers market research company found that about 1,000 graduates turned down job offers at the last minute, leaving employers searching for replacements in 2015. Around 20,000 students were recruited, mostly at the start of their last year. This means students have time to change their plans if better options emerge. Jan Flournoy – this is my first blog from snowy UK! Not much to write yet, but there will be soon. One thing for sure – I hope it warms up soon. Looking forward to a nice English brew!